Hello I am Tom, Sales Consultant. 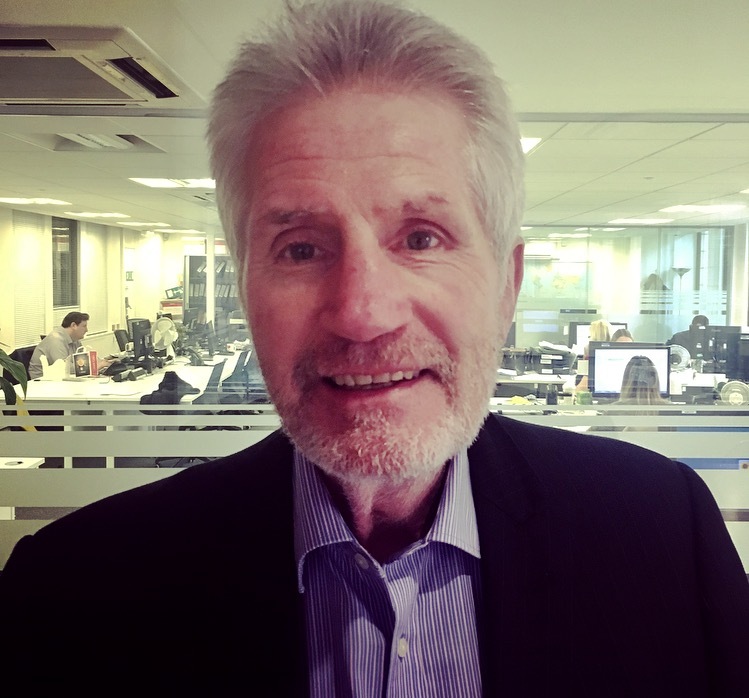 I feel as enthusiastic and motivated about my work in sales and business development now as I did when I joined Xerox as a trainee salesman in April 1977! I love the fast turnaround short selling cycle of our Industry – there is never a dull moment. I am a Northampton Saints Rugby supporter and as I originate from Canning Town in the East End of London you will not be surprised to hear that I am forever blowing bubbles for West Ham United! As an amateur boxer for West Ham Boxing Club my claim to fame was boxing Alan Minter when we were 16 years old. “Boom Boom Minter Meets Jab-Jab Harris” said the London Evening Standard – Unfortunately I came second in that one – Alan Minter went on, years later, to a become World Middleweight Champion.